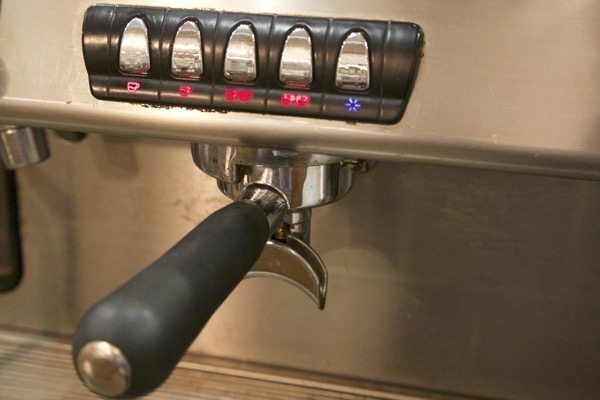 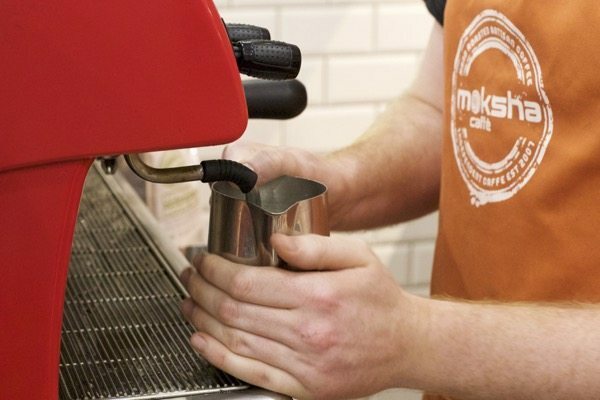 We meet Oli, Tom and Hal, baristas from Moksha Caffe on York Place. 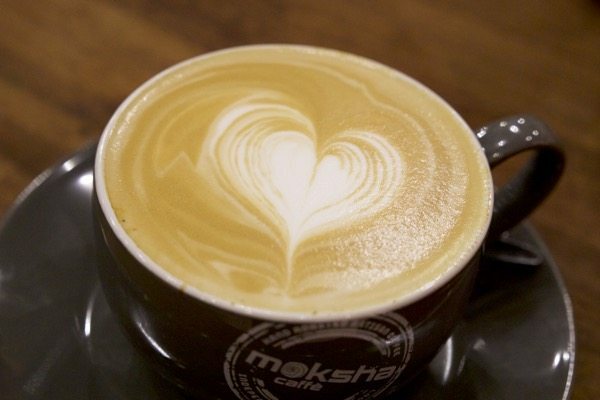 Here we enjoy a lesson in latte art at their Brighton premises as we are shown how to make the latte heart, a leaf and a tulip using their skilled techniques. 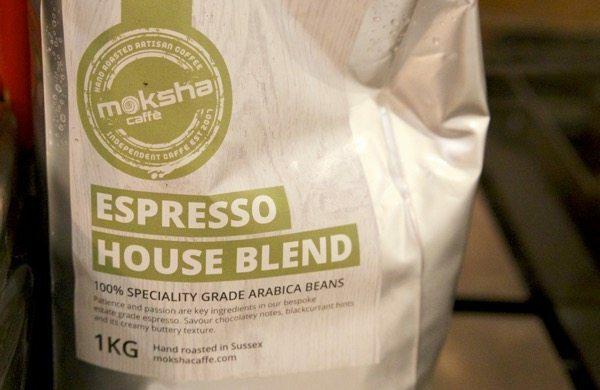 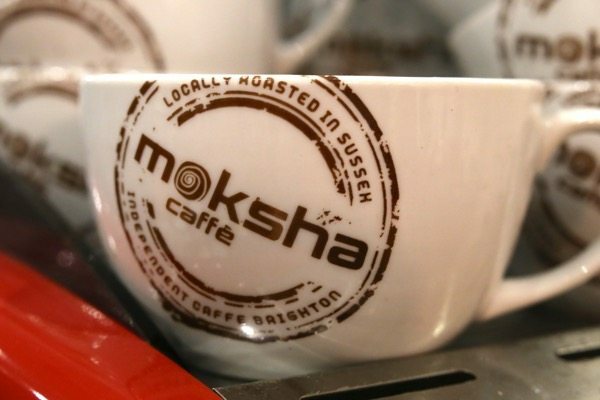 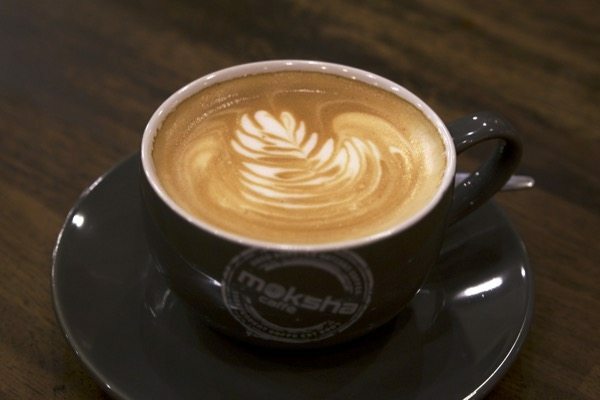 Moksha Caffe is one of Brighton’s most respected coffee venues with an avid following located close to the London Rd area in Brighton.